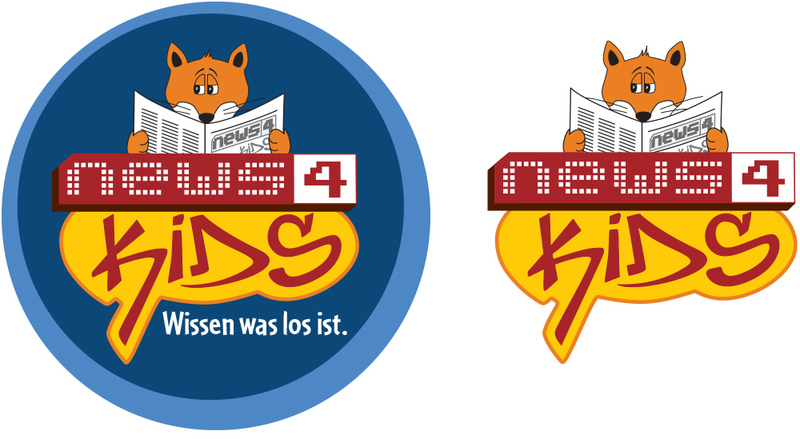 news4kids.de is a german news website for children. 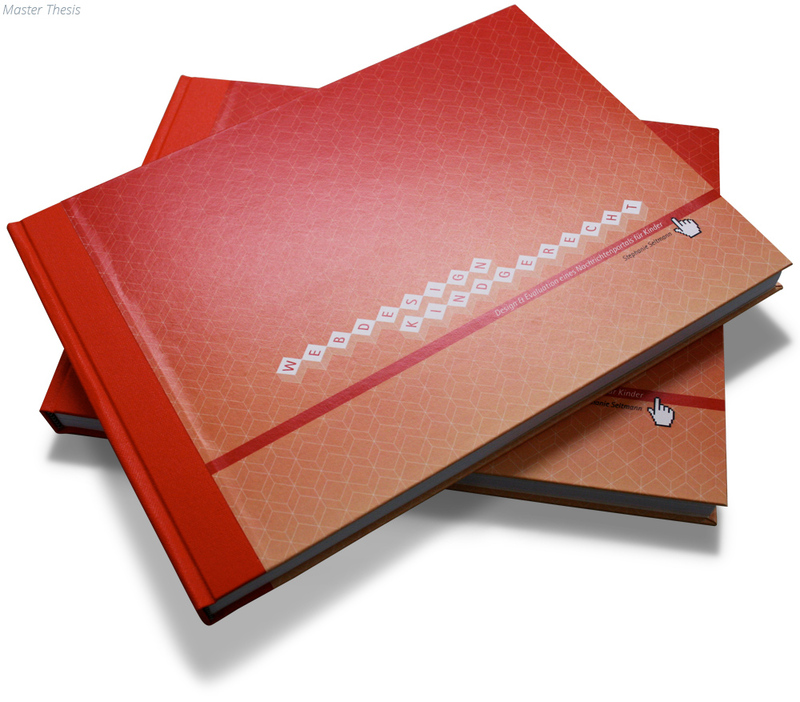 It started as a student project in 2004, quickly gained popularity and needed a redesign in 2008. Today the website has 50.000 visitors per month. 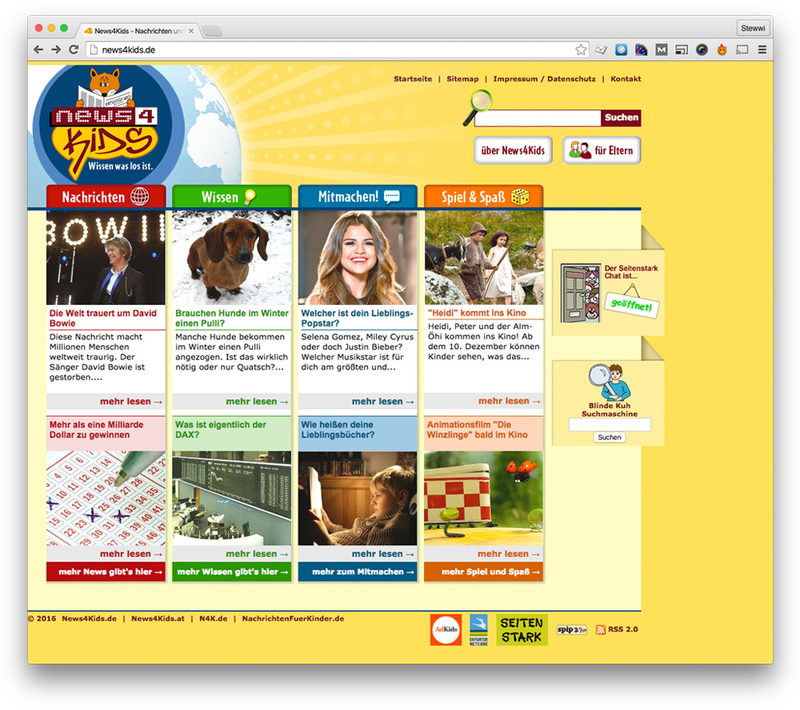 I choose this to be the topic of my master thesis „Usability & Evaluation of User Interfaces for Children“ and started with gathering information from the websites young visitors about their online activities, about what they like and dislike and about developmental psychological aspects of the target audience in general. Based on my findings I gathered requirements for information architecture, navigation design, visual design, content, user experience and usability testing methods suitable for children. 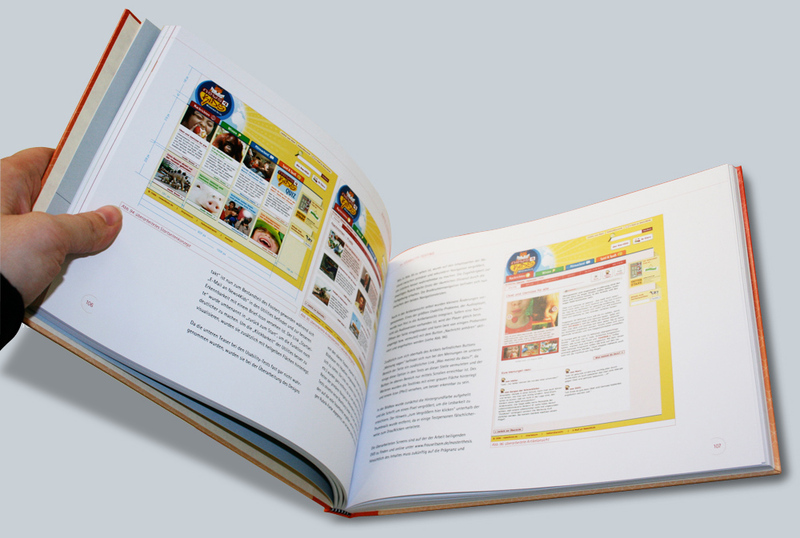 Subsequently I used those theories and requirements to redesign the website, build a prototype and conduct usability tests with children around the age of 10 years. Based on the results of the usability tests I had to do minor changes to the UI before I handed it off to development.